Diagnostic pre-tests and post-tests identify strengths and weaknesses and assess improvement. Eight mini-tests preview the test’s integrated four-skills format. 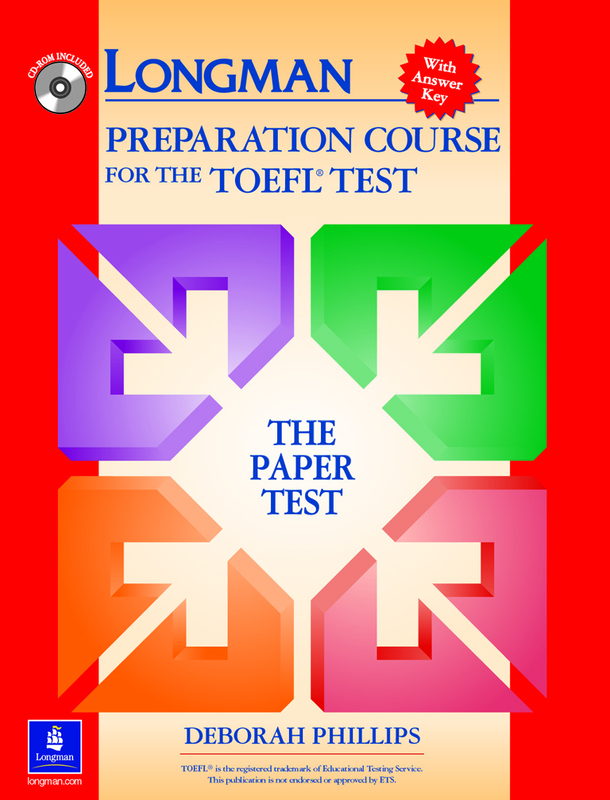 Two complete practice tests familiarize students with the actual test format and timing. Lesson Plans provide step-by-step instructions for teachers and interactive classroom suggestions. Classroom Activities include photocopiable warm-up and follow-up exercises for each language skill. I bough this book and I thought that this book will come with wrong CD nut i was wrong. CD is original. Books is really good, but if your level of English is not good enough its difficult to prepare by yourself. You should have had at least upper intermediate level of English. Item received in specified time and was as described. Thank you.